Sheffield United missed the opportunity to move back into the automatic promotion places in the Championship as it lost 1-0 at Swansea City. The Blades slipped to third as Norwich City won, but they had the chance to respond a day later and, with Leeds United beaten, could have moved within a point of top spot. 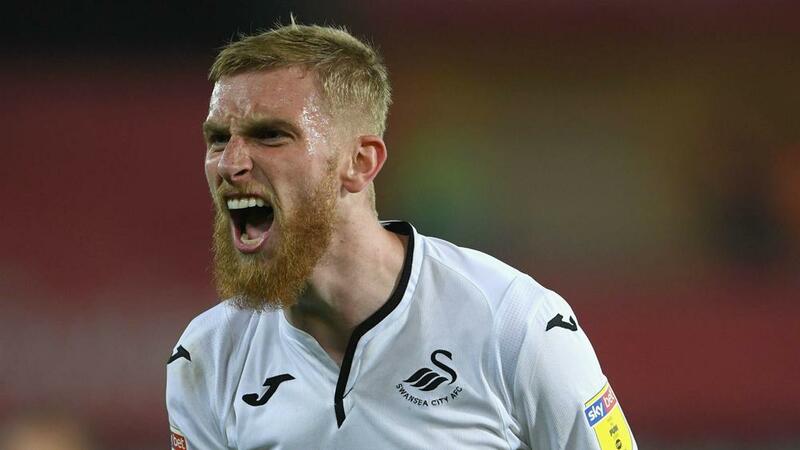 However, Chris Wilder's men passed up clear openings in the first half at the Liberty Stadium and were duly punished as Oliver McBurnie netted for Swansea 25 minutes from time. Swansea was much improved after the restart and got its reward when Nathan Dyer squared for McBurnie to slide the ball into the net.